LG Servicing was a brand name that had emanated from an individual’s name that had long left the business and yet its resonance remained and whilst there was retention there was little synergy with the business or indeed transparency. 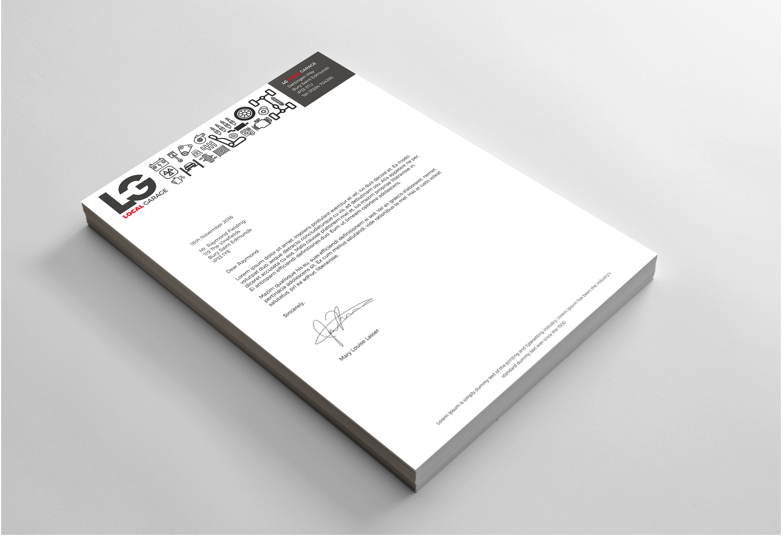 – they were in need of a complete refresh, from rebrand, to implementation of core collateral. Thump experience of the automotive of industry facilitated our understanding, and with this experience and our drive to always doing something differently, we approached the brief both creatively and strategically to create Local Garage – because that is exactly what it is! 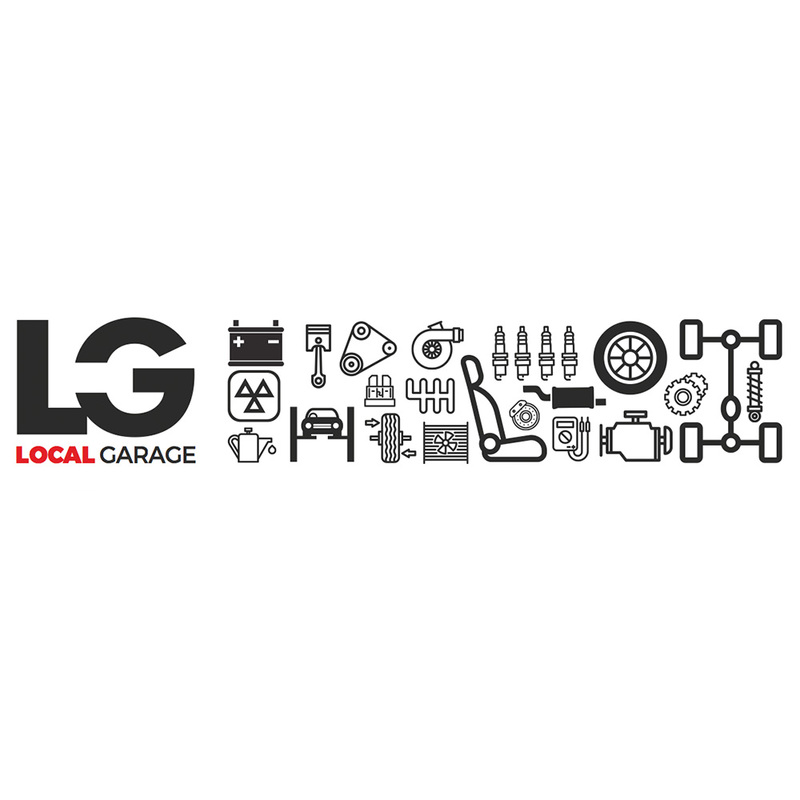 Your local garage – whilst retaining the connection to LG. As our client stated “very clever”. 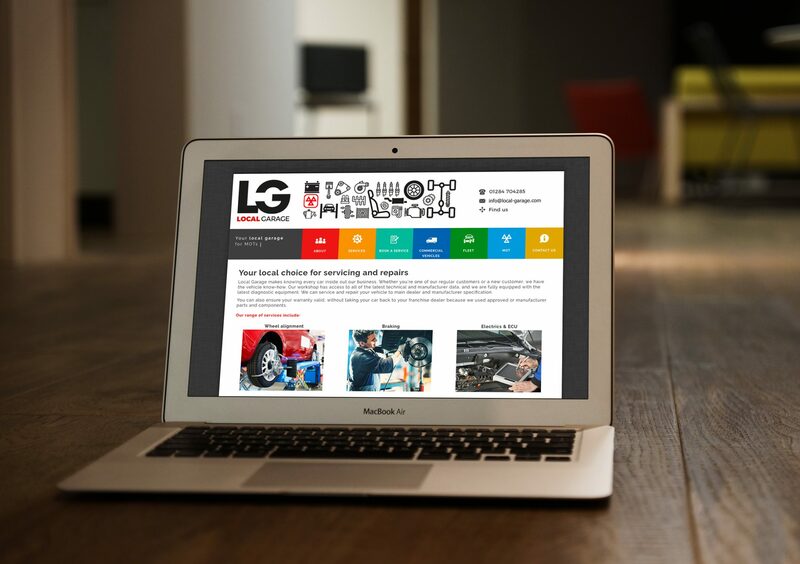 Thump wanted the range of services offered by LG Servicing to translate creatively. We developed a header with visual icons displaying various services. 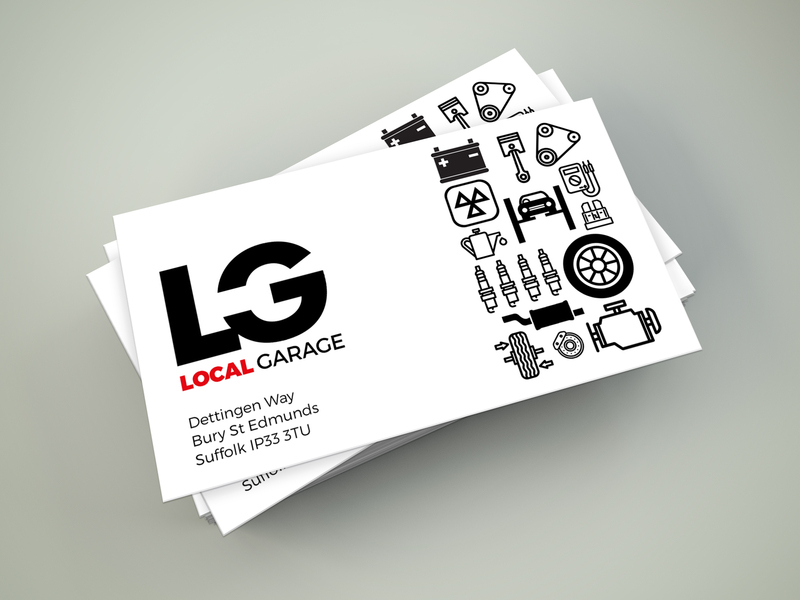 This header is present across all stationery, including compliments slips, letterheads and business cards; the signage for the Local Garage building and also the website wherein it is animated. Creatively, Thump used negative space to create a spanner in the LG initials. The positive space of the LG defines the negative space design. This brings balance to the composition and reiterates not only who LG are, but also what they do. The refresh of the website saw implementation of all creative aspects previously mentioned, alongside further enhancements. Thump wanted to adopt a contemporary look for Local Garage. Throughout the website, Thump used coloured menus, an animated header and bright visuals. Visit the website here.